Perfectly Pixi Glamourbox is another one of the curated boxes made by Glamourbox. 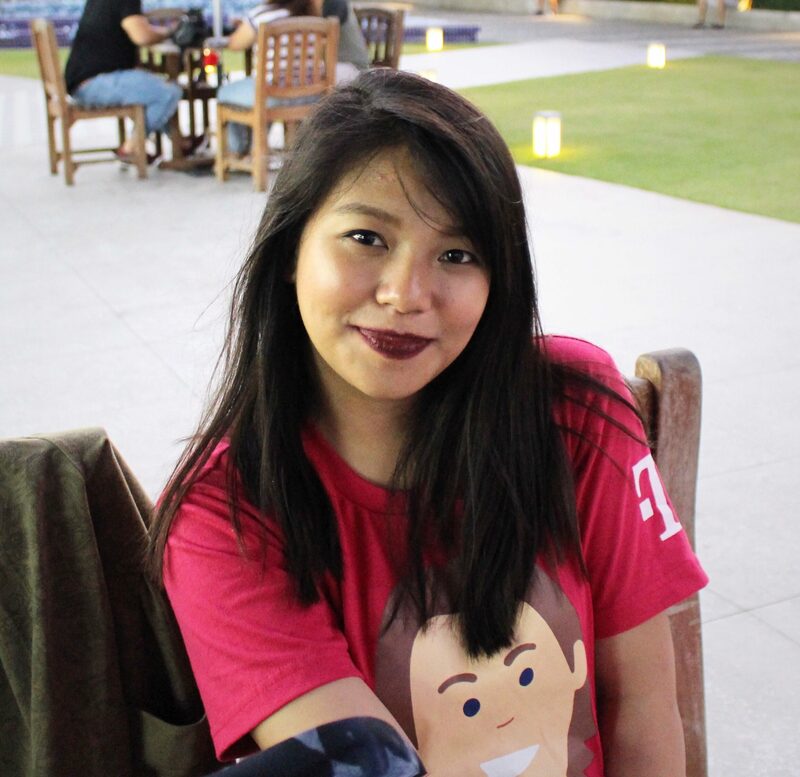 Glamourbox is a company here in the Philippines who has a beauty subscription service and I already said previously that I just learned all about this kind of service last year. At the time that I discovered about Glamourbox, their BYS Matte Maven Glamourbox is still available but I was hesitant to subscribe since I was not very familiar with subscription boxes yet. 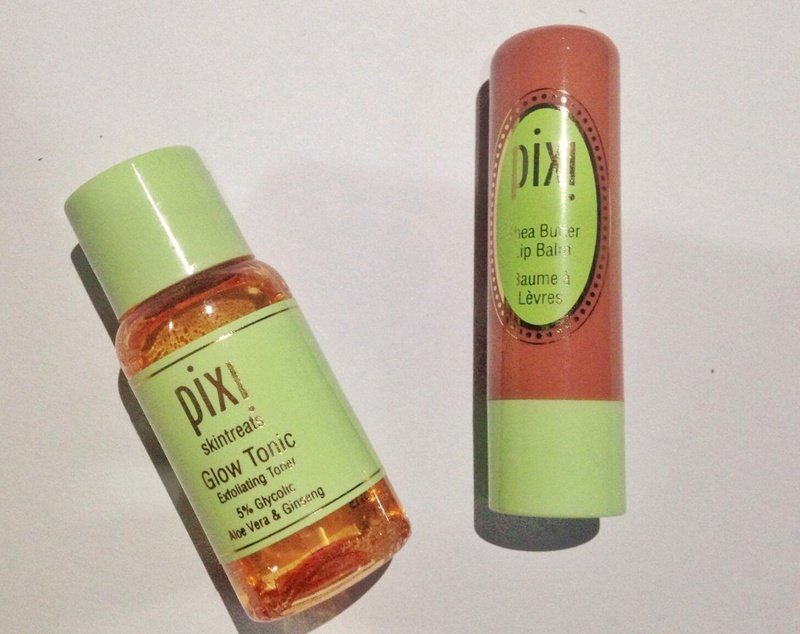 When I received an email that they are about to release a new curated box in collaboration with the brand Pixi, I got really excited and promised myself that I will subscribe this time. I only learned about this brand online and they were pretty famous because of their Glow Tonic. 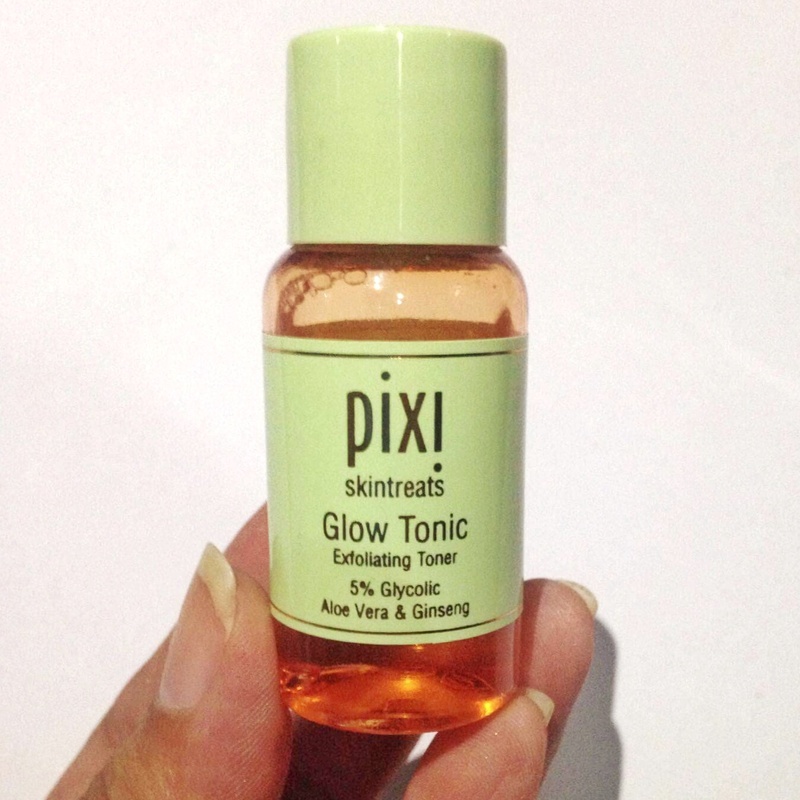 What really got me interested about Pixi is that they don’t test it on animals and are using natural ingredients on their products. Also, their packaging looks cute for me! They come in a pastel light green color. When I received the package and opened it, the box got my attention immediately! It was very sturdy and cute! I reaaaaally love it and you can use it as a storage or you can do anything you want to do with it. So let’s get on with the items inside it! This product was what really got me excited from all the others I received. This is a full-sized product and with its original price, I literally just paid for this item and got the other for free. HAHA. What I love about it is that it comes in a cardboard packaging. Also, it already has two highlighting powders, one blush, one bronzer, two shimmery and two matte eyeshadows. 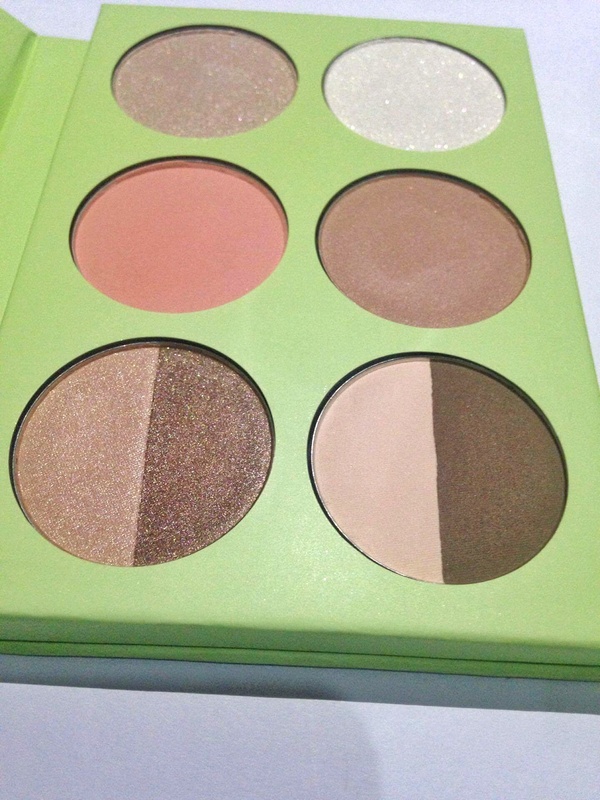 So this is perfect for travelling since you already got most of what you need in one palette! This lip balm claims to moisturize your lips while adding a nice hint of color. I loved the color when I swatched it on my hand but when I wore it, it didn’t just work well on my lips. The color is very subtle and my lips are very pigmented so it just didn’t work out. I also did not like the strong fragrance of the product but the good thing is it doesn’t stay long after you’ve put it on. It is still a very nice lip balm and I plan to use it on top or before I put my lipstick on. This is one of the products that I like in this box. I was really thankful that they included this because I was already planning on purchasing a makeup remover wipes that I can use on our upcoming trip to Baguio City. I haven’t opened it yet because I’m saving it for the trip. This comes with 40 pieces of makeup remover wipes. Finally! The last item in the box. I’ve read that many were disappointed because they were hoping for more skin care products and I am one of them. HAHA. But hey, skin care products are very expensive and we’re already lucky that the famous Glow Tonic is included in the box although it came in a mini size. I’m very excited about this and hope this works well on my skin. 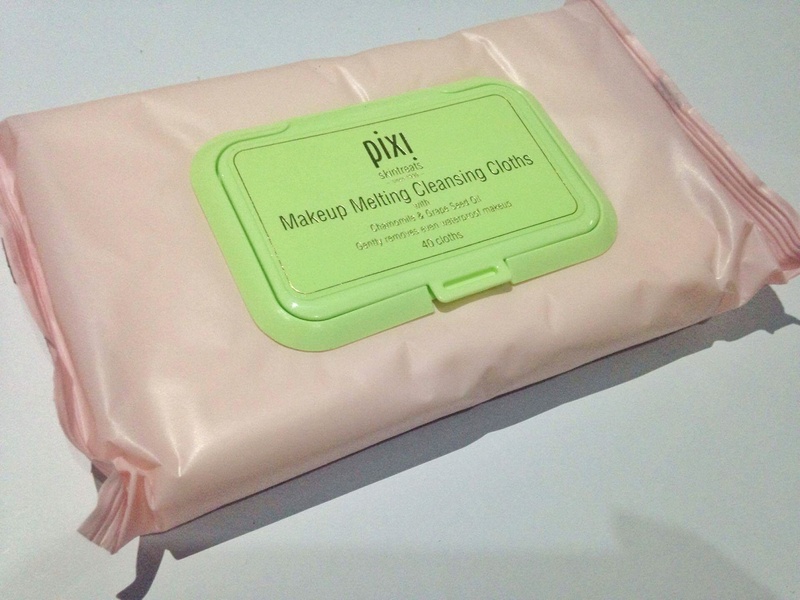 Overall, I really love the Perfectly Pixi Glamourbox. I love the box itself because it’s cute and sturdy. Also, it came with products that you can use for a “No Makeup” makeup look because all of them came in neutral colors. 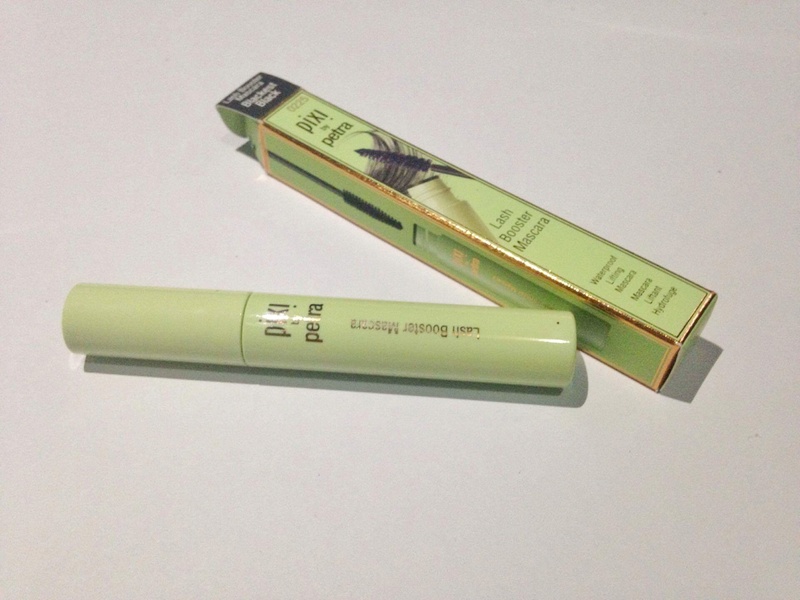 I am still trying them all out and will write a review about them soon. I’m really impressed with Glamourbox and will definitely subscribe to more boxes in the future. Hope they’ll create one with Pixi again soon! The total value of this box is P3,3440 but I only paid P1,290. Sulit, right? Let me know about what you think! Oh, I probably should try Glamourbox. Obviously you got a good loot from its price. I’ve been wanting to buy these (because of its packaging) but I still have makeup products that I need to empty out. Huhu. But who knows when my impulse strikes again. Lol. Thanks for sharing!